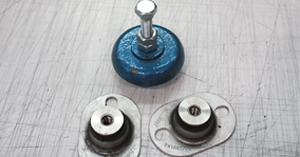 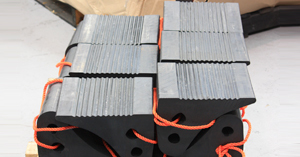 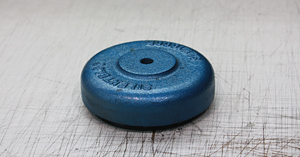 There is a large range of Silentbloc products that are used in isolating vibration. 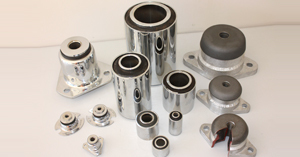 Primarily the parts operate in the same manner, which is a metal mounting used in conjunction with a flexible rubber component. 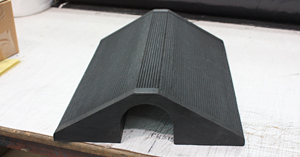 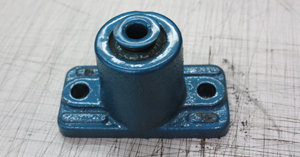 Each part has various levels of deflection and are designed for different applications.